Approved Garages will once again become an Official Partner of the Unibet Premier League Darts in 2019. Members, garages and motorists alike have all appreciated the hospitality tickets, prizes, the brand exposure and the opportunities the sponsorship has provided. Therefore, we’ve decided to support the Premier League throughout its new season, which runs from February 7th to May 17th, 2019. As usual, Approved Garages have plenty in store for darts fan and are bringing darts fans plenty to get involved in! 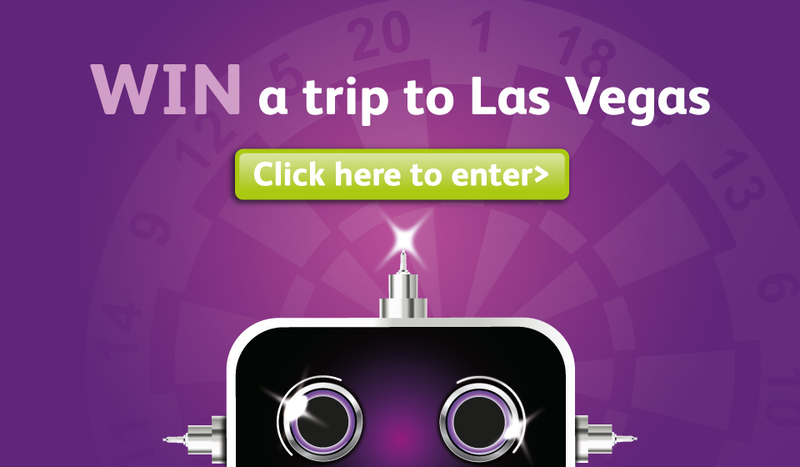 We’ve planned some exciting new video content, exclusive post-events interview with the major darts players, ticket giveaways on social media and signed darts related merchandise competitions. What else is Approved Garages planning for darts fans this Premier League Darts 2019? Twitter and Facebook followers have the opportunity to get their hands on signed merchandise giveaways. “There is a reason why we have supported the Premier League Darts for five years running now. It’s great to see the boost in web traffic, and we can provide garages with hospitality at the events. The Unibet Premier League has provided an excellent platform for brand awareness among motorists, and it provides us a great way of generating extra business for our network of independent garages, said Garage Network Manager, Maria McCullough. To keep up-to-date on all our up-to-the-minute Unibet Premier League Darts’ news, views and competitions, follow Approved Garages on Twitter (@approvedgarages) and Like us on Facebook and subscribe to our YouTube channel .